EDMONTON — The Alberta government is suggesting it may discipline some jail guards who took part in an illegal strike, a move their union says would threaten labour peace. May. 3, 2013 2:40 a.m.
Deputy solicitor general Tim Grant says there’s a report that some guards who left their posts at the new Edmonton Remand Centre when the strike began may have put inmates, managers and other guards in danger. “This incident will be investigated and dealt with appropriately,” Grant wrote in a statement released Thursday. Grant, a former Canadian Forces major-general who commanded troops in Afghanistan, did not say what “appropriately” means. “We certainly did say to the union that we were going to make sure there were no acts of retribution,” Redford said. Union president Guy Smith said the government’s conduct is inflaming a volatile situation at the remand centre. He accused Grant of taunting guards at the jail instead of dealing with their safety concerns. 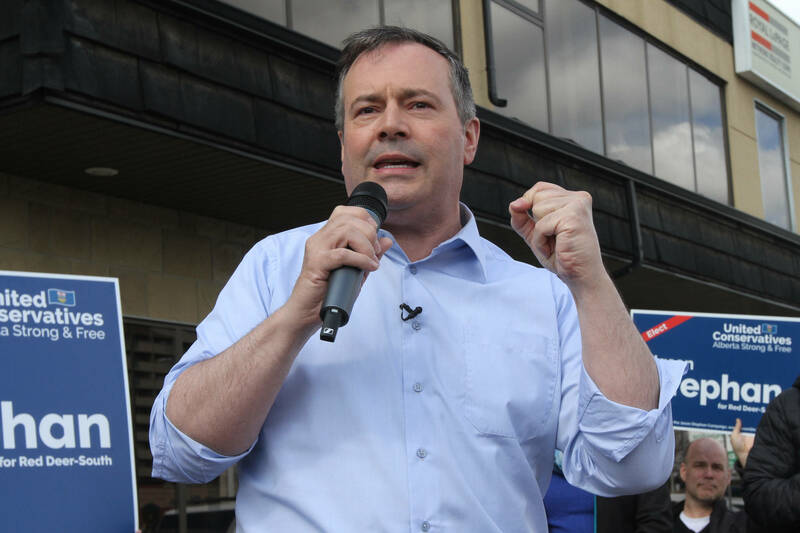 Smith said the union has filed an unfair labour practice complaint with the Alberta Labour Relations Board, which was to hear it late Thursday afternoon. The union is seeking a cease-and-desist order against the government and a directive to order Grant to retract statements that he made to some guards, he said. “We are doing everything we can to calm the waters and instead the government is throwing gas onto the fire. It is really dangerous and irresponsible,” Smith said. “It would have an impact on the operation of the union, but we will fight it in the courts where we can,” Smith said.